CANBERRA, Australia -- Australia has sent 50 police to London in anticipation of deploying them to Ukraine to secure the Malaysian plane crash site as part of a proposed U.N. team, the Australian prime minister said Thursday. He said that the task of the international police team would be to ensure a full and thorough search of the site so that all victims' remains were recovered and sent to the Netherlands for identification. Abbott said he had personally spoken overnight with Ukraine President Petro Poroshenko and Russian President Vladimir Putin about the need to secure the site where Malaysia Airlines plane was downed by a surface-to-air missile last week. Bishop presented an Australia-sponsored resolution to the U.N. Security Council that passed unanimously on Monday demanding that rebels cooperate with an independent investigation and allow all remaining bodies to be recovered. The first bodies of the crash victims arrived in the Netherlands on Wednesday and a second airlift was planned Thursday. 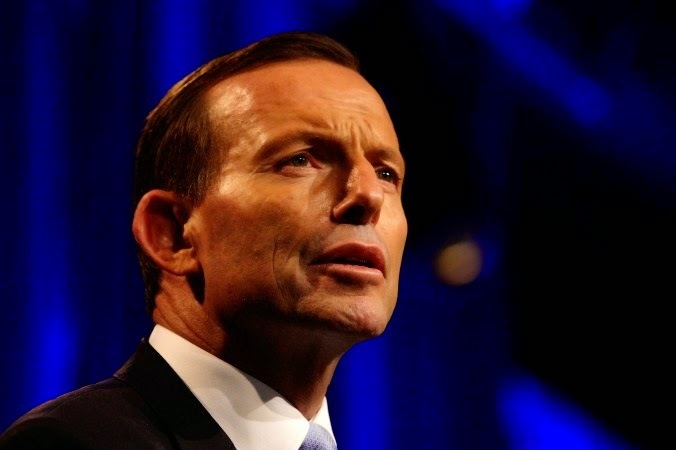 Australian hopes that Russia's support for the resolution will influence the rebels to obey it. Quote: "Верховная Рада Украины провалила голосование по законопроекту о реформировании Единой газотранспортной системы Украины. Как передает корреспондент ForUm’a, за законопроект №4116-а «О внесении изменений в некоторые законы Украины относительно реформирования управления Единой газотранспортной системы Украины» на очередном заседании парламента проголосовало только 94 народных депутата. Следует также отметить, что принятие правительственного законопроекта в полном составе проигнорировали фракции «УДАР» и «Свобода». Зал встретил такое решение негодованием. Verhovna Rada of Ukraine should find the way to create conditions for foreign investors to participate in reconstruction of it's Gas Transportation System. Balance is important in all projects with participation of foreign investors. The more they are involved in Ukrainian economy the stronger fight they will put up against any country that decide to invade Ukraine. Finding a balance between controlling your resources and channeling weals for public benefits and foreign investors is perhaps most difficult and challenging process but, countries who found that balance are prospering countries today. All successful countries in the world gave up something at least temporarily to gain independence and wealth. During this process due diligence and limiting corruption could be the key.